We are pleased to announce that our new showroom will shortly open on Vicarage Lane, Bowdon, Cheshire, WA14 3BD. 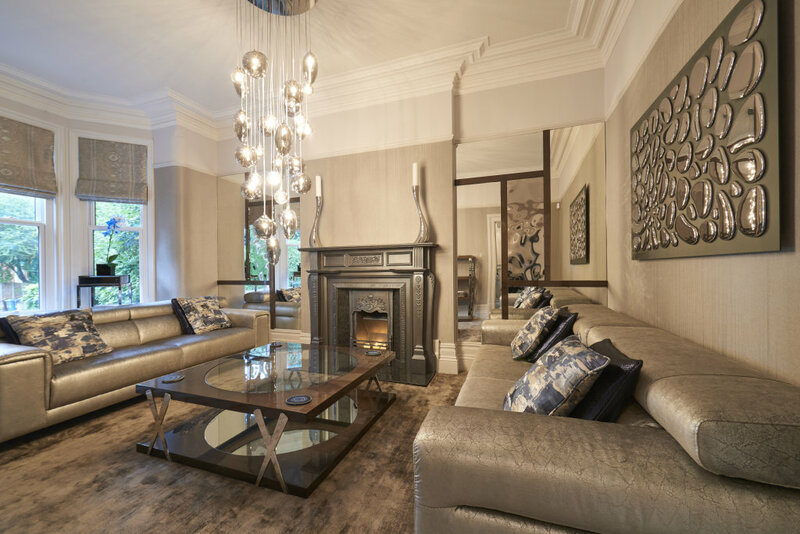 It will have stunning displays of curtains and blinds, lighting and bespoke furniture as well as an impressive selection of accessories, art and sculptures. A visit to our new showroom will not leave anyone uninspired. Watch out for our opening date and come along to take a look and an informal chat. You will not be disappointed!